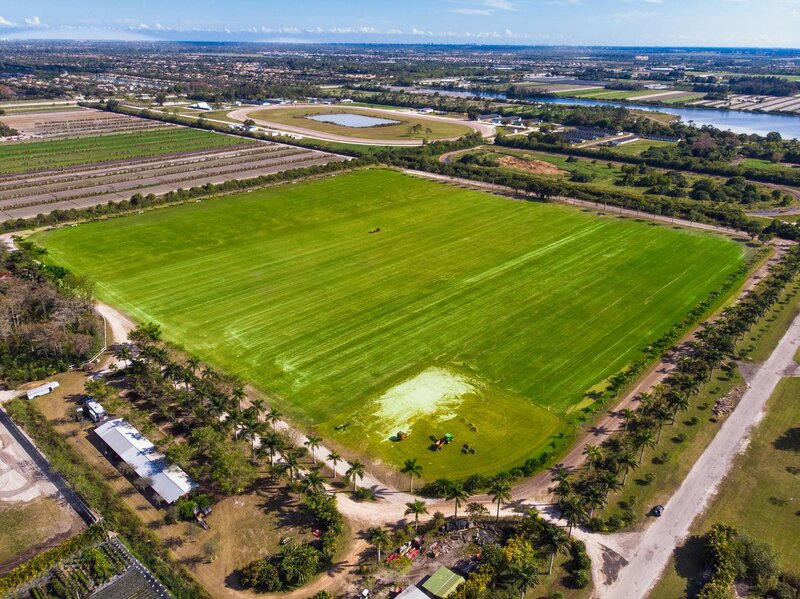 Great opportunity to purchase 40 acres to enjoy pure polo or create an Equestrian Estate. 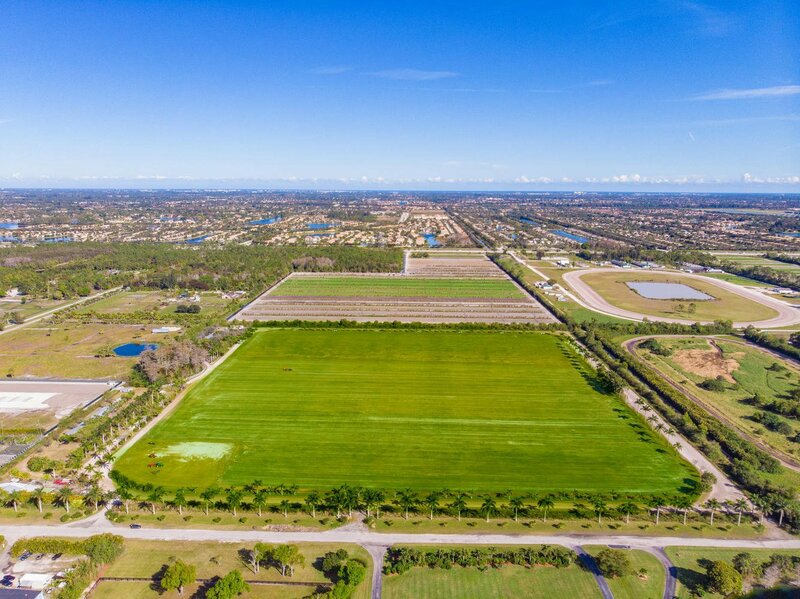 Cypress Polo is located in the very serene area of Park Lane Road. 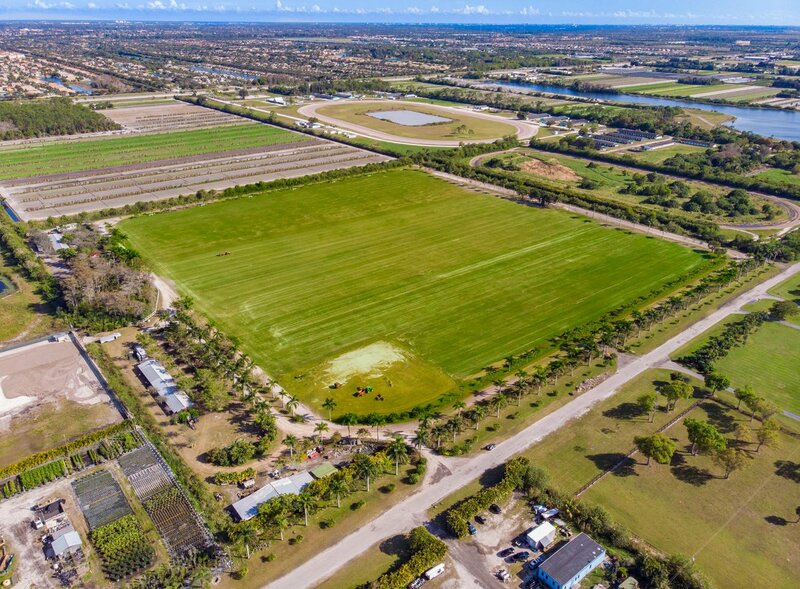 The property has potential to be subdivided and is zoned for future development.Boasting TWO spectacular regulation sized Polo Fields plus room to build barns and paddocks to your liking. The property sits on land that was home to a former nursery which created a wonderful environment for footing. A bed of shell rock allows quick drainage. 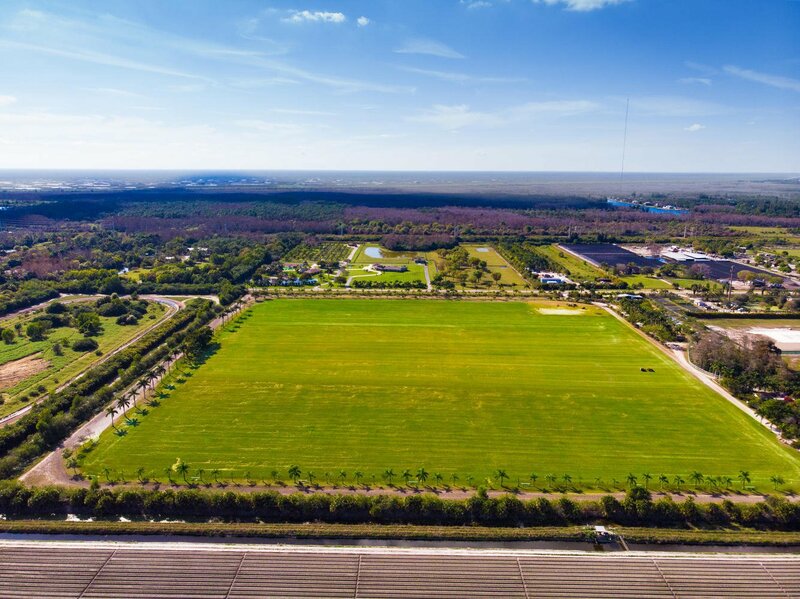 Mature trees frame the 1 mile exercise track that wraps around the fields. 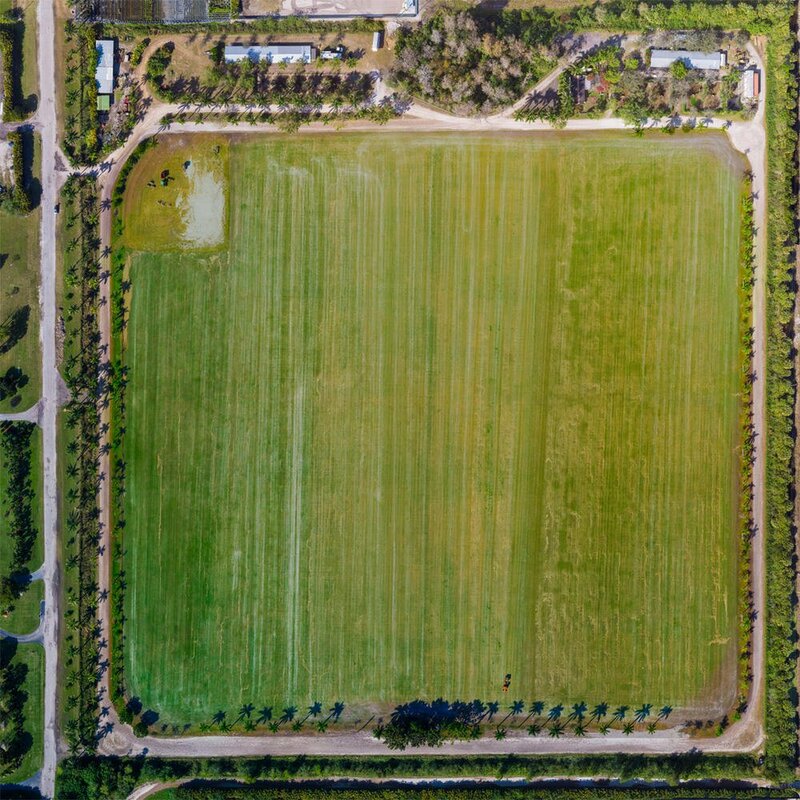 2 barns with 26 stalls each. 12 paddocks. 2 bedroom house. 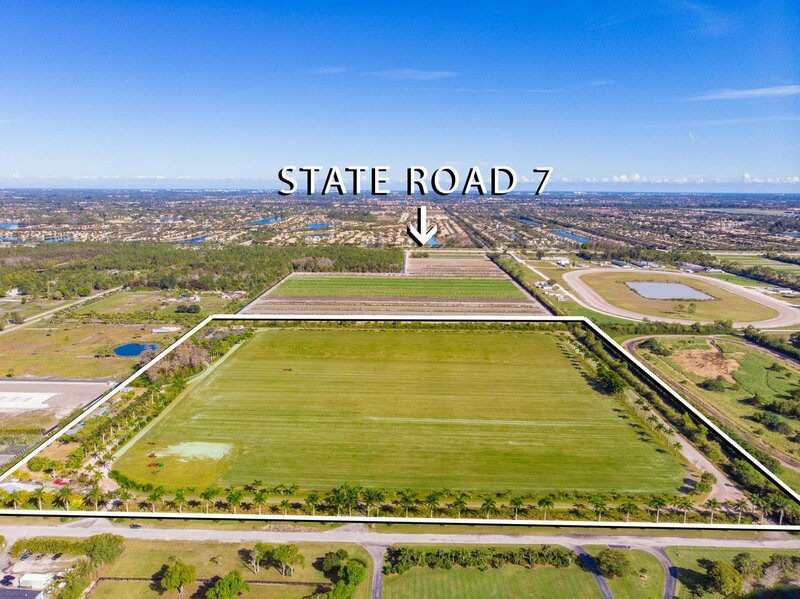 Easily accesible...6.5 mi to IPC, 5.4 mi to The Preserve, .5 mi to State Rd 7, 10 mi to the Beach, excellent access to FL Turnpike, 2.5 mi to shopping plaza! !